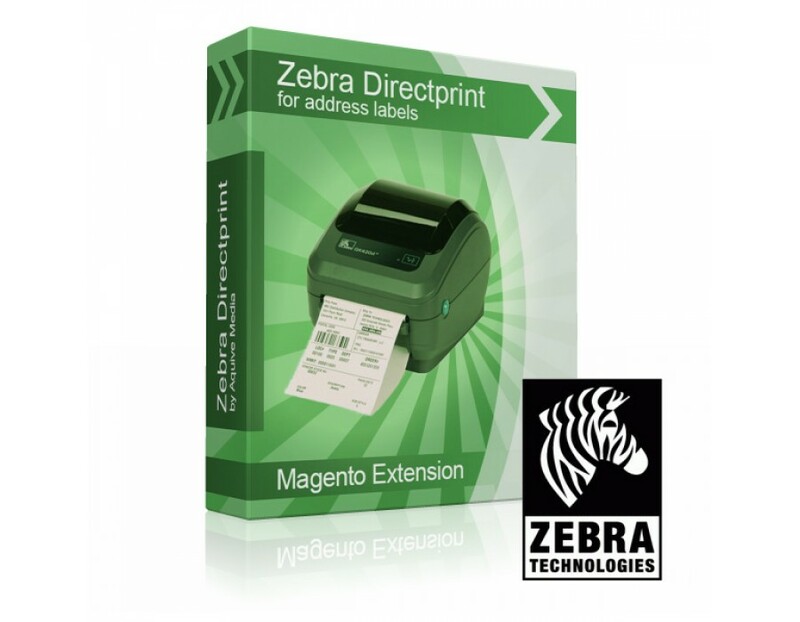 This extension makes it possible to print directly to a Zebra label printer from the admin panel of your magento store. It will save much of your valuable time. Like to try it yourself before you buy the extension? Our extension use a tiny piece of (free) software called QZ Tray. 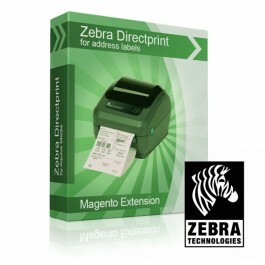 This makes it possible to directly print to a Zebra Printer directly from within you browser. Make sure it is installed and running.